We are adding new stuff everyday...check back to see what's new! Thanks for stopping by. 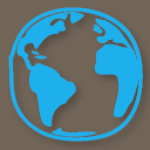 Drop us a note or just say hi on the Connect page. 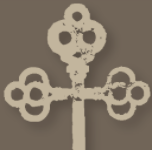 The Cross Creek Collection (CCC) is designed and made in Wimberley, Texas with the family and planet in mind, for travelers, adventurers, and the mission minded headed across the creek or over the pond. A statment about where you've been and where you're going. 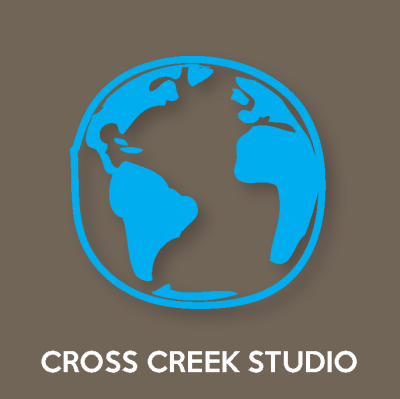 Cross Creek will remind you of adventures past and help fund future mission over yonder. Cross the creek in style! Check back to see more streams of creativity. Hand made, faith-based jewelry that tells the story of eternity. And the story continues with every person who wears it! 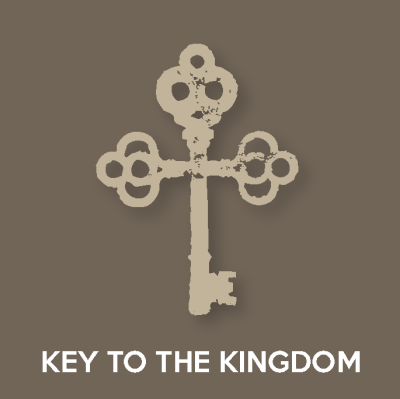 The Key To The Kingdom® Collection (K2K) design is a unique statement with pieces rich in symbolism straight from the Word. Wear it ready to share your story and His. The K2K collection is handcrafted by skilled artisans in Texas and is sold through a growing list of shops, churches, retail outlets and now online! 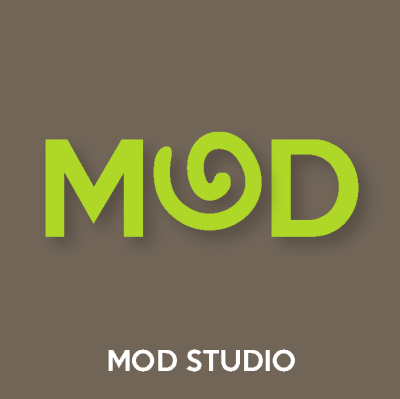 MODstudio is a creative and award winning fine art and design studio, with an uptown-style in the laid-back, wide open spaces of the Texas Hill Country. Now, through a vision from above, we're into designing jewelry! Check back for a lookbook. For fine art and illustration commissions or to check on progress go here. Our hope and prayer is that through this 'not-just-for-profit' we will continue to bring a flow of funds through art and design into ministries that share The Good News, help hurting people and give them hope. To see what we're talking about go here and here.